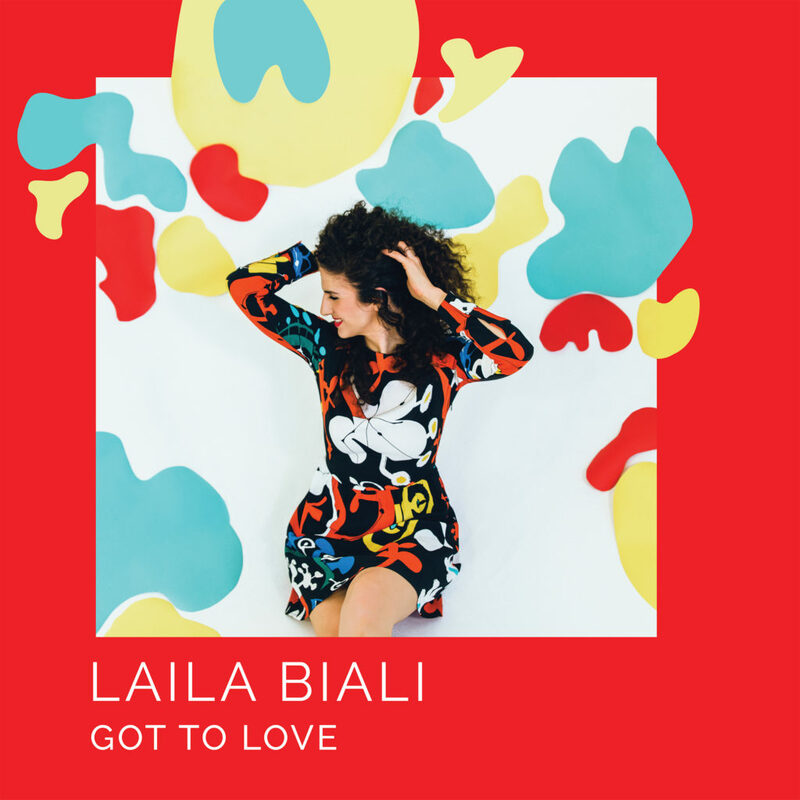 Laila Biali | Got to Love is SOCAN Song of the Week + CSC Finalist! Got to Love is SOCAN Song of the Week + CSC Finalist! It’s been an exciting time for three songs off of the new album: Got to Love was made SOCAN Music’s song of the week, Satellite is now a finalist in the Canadian Songwriting Competition, and Refugee has a brand new official music video! I’ll also be heading to Europe later this month for tour dates across Germany, plus debuts in Paris and London. Click here for more info.